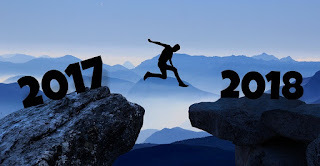 Eli to the nth: My 2012 Debut Author Challenge List! 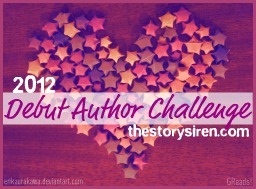 For my first reading challenge (besides my own) I signed up for is the 2012 Debut Author Challenge. This is one challenge that I've been wanting to do! It looks so awesome. You can sign up for this challenge at The Story Siren.